Construction is rolling along at our future Mad Mex in Waterworks plaza. We’re roughly on target for a late fall / early winter opening. See behind the scenes photos of the build out on our Waterworks page. 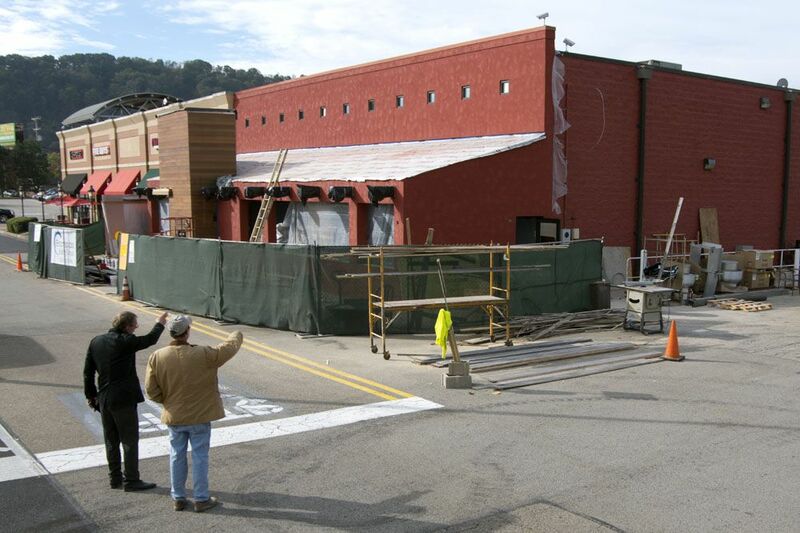 Mad Mex Waterworks will be the ninth Pittsburgh area location. The size of the restaurant will be similar to our Cranberry location. About half of the seating is in the enclosed patio area we are adding to the structure, with large garage doors and plenty of sunshine. Mad Mex Waterworks Now Open!